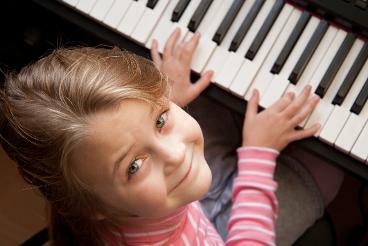 Every student at the joy of music school has a unique musical adventure learning to play the piano. We believe that the love of music comes first which naturally supports technical excellence. Lessons are tailored to the individual student's needs and are always fun and engaging. Learning to play the piano has many wonderful benefits. More than just learning to play beautiful music, the lessons provide many valuable life skills such as the value of focus, belief in ones self, persistence and problem solving. They can be a wonderful way to increase self confidence. As you see yourself improve and master new skills a sense of fun and confidence naturally follows. Everyone who takes piano lessons has a secret dream. What’s yours? Making beautiful music that feeds your soul and brings joy to others. Having fun ‘jamming’ with your friends. Showing the world you can do it. Fulfilling a life long dream. Playing for the pure love of it. Music truly is the universal language of the heart. Experience the beauty, joy and passion of playing music you really love. We love all types of music at The Joy of Music School and support our students in playing any music they are interested in. We will help you discover the beauty in all music. Discover the beauty of music at the Joy of Music School where fun and learning always go hand in hand! Marah Pantzer holds a Bachelor of Music Degree from The Kings University College with a major in piano and has been teaching piano since age 16. She is passionate about passing on the joy of music. With a strong focus on both the technical aspects and well as the fun of making music Marah provides a balanced approach to music making. 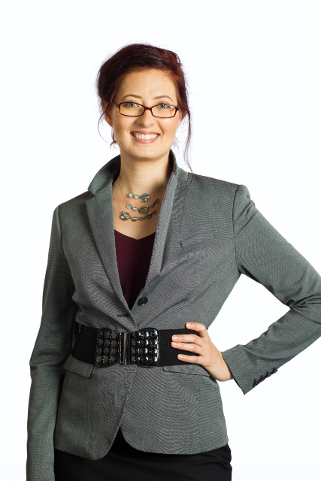 Classically trained, Marah has studied at Alberta College and Kings University in Edmonton. She has had the privilege of studying with professors who trained in schools such as Julliard and Eastman. Her musical studies started at the age of five in Vermillion Alberta and she developed a love of music early on. She has performed in many competitions and recitals including giving her first joint concert with fellow student in Leduc at the age of 16. Her studies also include composition, conducting and voice. My vision for all my students is for them to have the opportunity to thrill and delight themselves and others with their playing. I teach because this is my passion. I love music and I love inspiring and helping others to discover their own joy and love of music. My commitment to my students is to provide a safe environment along with the tools they need to support their musical learning. There is nothing more rewarding to me than seeing the joy and confidence of a student who is discovering their own skills and having fun along the way. Lessons are scheduled once or twice a week. Contact Marah for a free consultation. As an adult student with no previous musical experience, I have found Marah’s teaching methods to be extremely beneficial. I have learned more from Marah in just 2 months than in the previous 18 months of lessons. She is dedicated, patient and the consummate professional. Marah is a teacher who loves to teach and it shows in her enthusiasm and spirit. I would recommend Marah to anyone who truly wants to learn from a truly great teacher. My daughter started taking piano lessons from Marah about a year ago. We chose to begin with Marah because her passion of music was obvious. Since we began, she has instilled that love of music in my daughter.